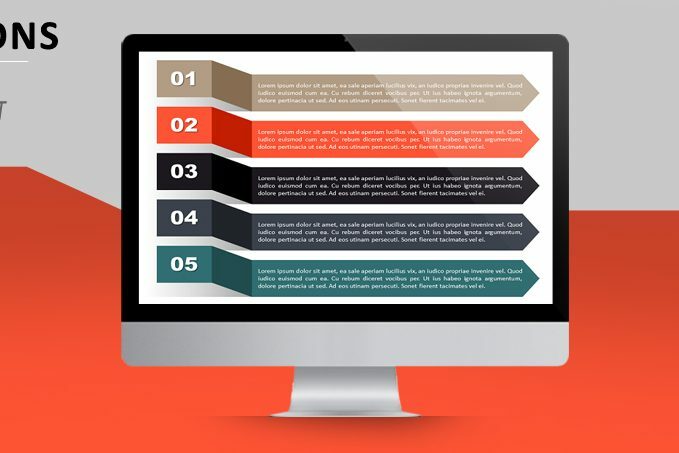 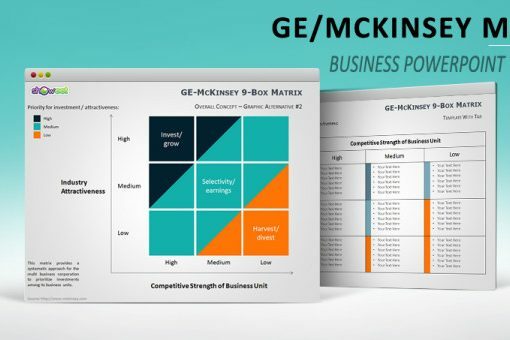 Ge McKinsey Matrix for PowerPoint is a free presentation template that was designed to help you present your large portfolio of strategic business units or for the evaluation of investment opportunities as part of product portfolio management. 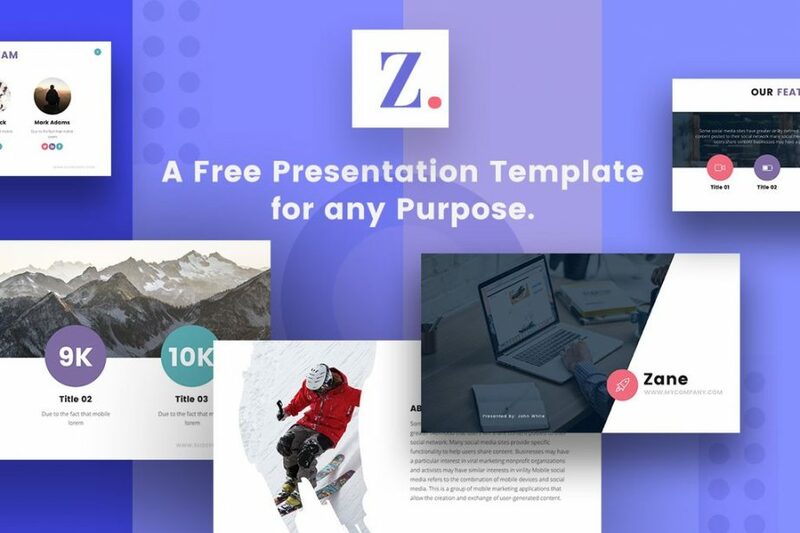 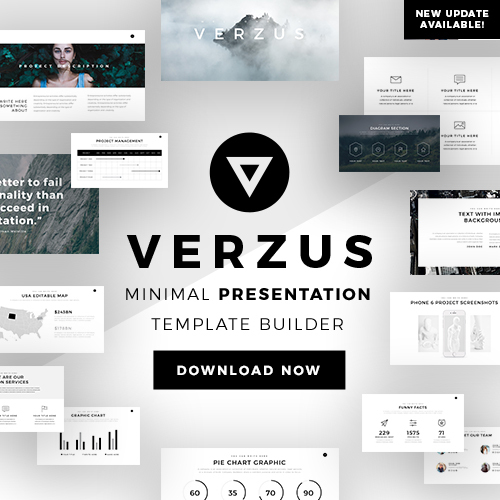 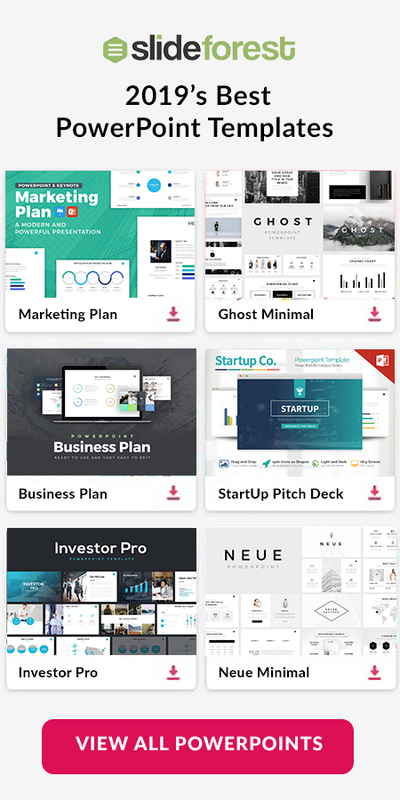 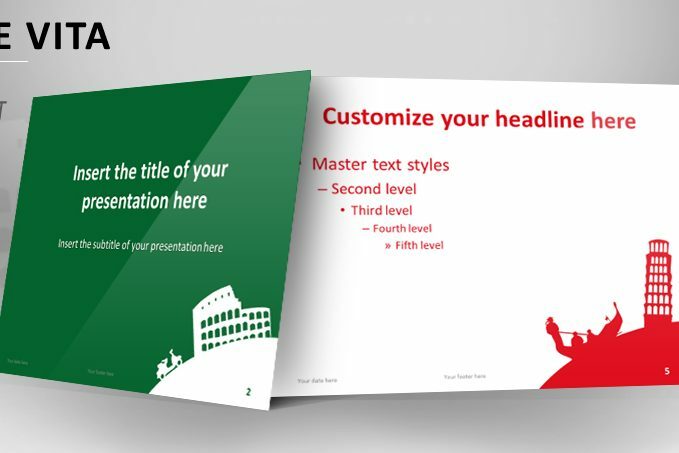 Everything in this template is completely editable and very easy-to-use. 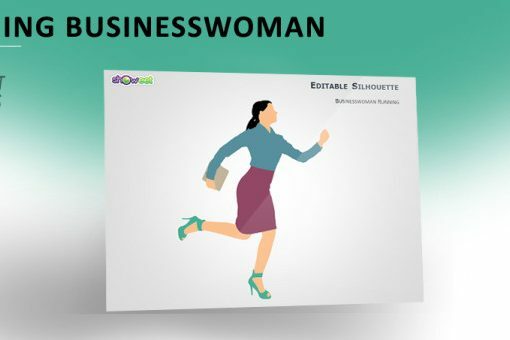 Business Woman Running Silhouette for PowerPoint is a feature that you can use to present your staff’s uniform in a creative way. 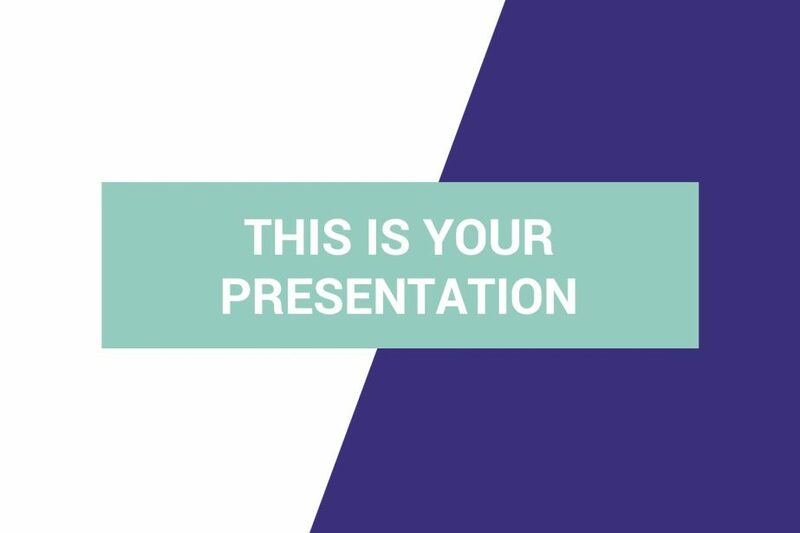 Also, you can use this silhouette to enrich the look of your presentation template in a way that it will catch your audience attention. 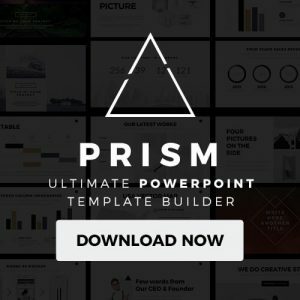 Go on and download it today!